Android smartphones have built in functions for remote wipe, remote lock and locate when lost. Google has released android device manager which is inbuilt app for remote lock, wipe and locate. Samsung phones have Samsung Dive service through which you can do the same when your phone is lost and for Sony Xperia smartphones there is My Xperia service. But these services are only useful when the internet data, location services, GPS and background data(in android 2.3) are always enabled on your phone. If any of the service is off on your phone then these tracking apps won’t even work. The easiest way to get back your lost android phone is to prove that you are the owner of that lost phone. You can simply do this by showing your name and an alternate contact number, or email on the phone’s lock screen. After seeing your name and phone number there are chances that someone who finds your phone may return it you. To show owner name go to ‘Settings>Personal>Security>Owner info’. Now put a check mark on ‘Show owner info on lock screen’. Now enter your name and mobile phone number in this format “Owner: Your Name [Contact Number]”. If you mostly travel outside your country then make sure to add the ISD code before your phone number. Make sure the contact number should be a different one. It could be your other phone’s number or your relatives number on which the person can contact if he finds your lost android phone. After entering the info tap back button. Now if a righteous person finds your phone then there are chances that you will get it back. 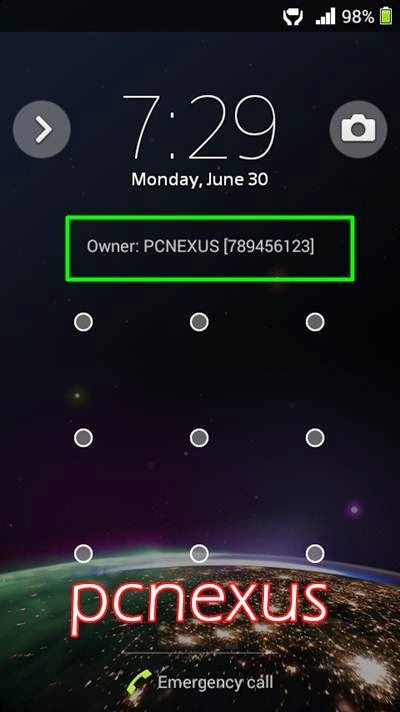 This post doesn’t guarantee that you will get back your lost android phone even after placing owner info on the lock screen. It depends on the person whether he/she wants to return your phone or not. Always secure your phone with a pattern lock, PIN or password to prevent unauthorized access. Services like Samsung dive and My Xperia can also allow you to show owner info after remote lock, but it is only useful if internet data is enabled and Samsung account and My Xperia are fully setup. If you have a Samsung phone then you can avail its phone tracker service which is even better unless your phone is factory reset by the person who gets it. 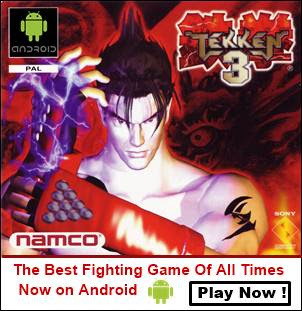 X-Alert for Xperia does the same work for Sony Xperia smartphones.